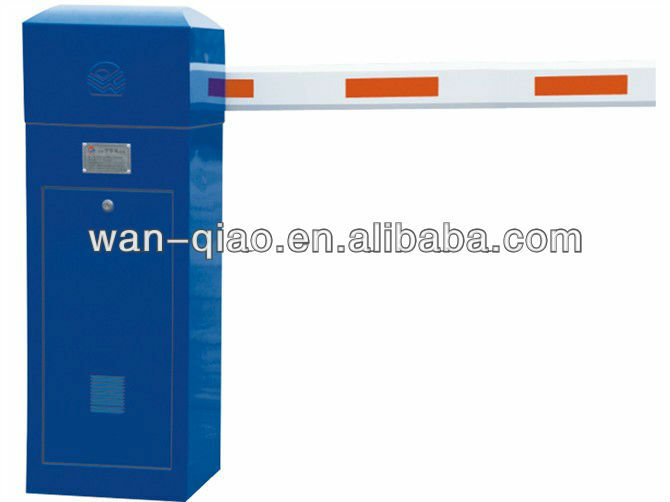 Custom and Cheap Remote control anti-bumping function Road Barrier for parking lot Supplier and Manufacturer.--Shenzhen Wanqiaohong Technology Co., Ltd.
Shenzhen Wanqiaohong Technology Co., Ltd. 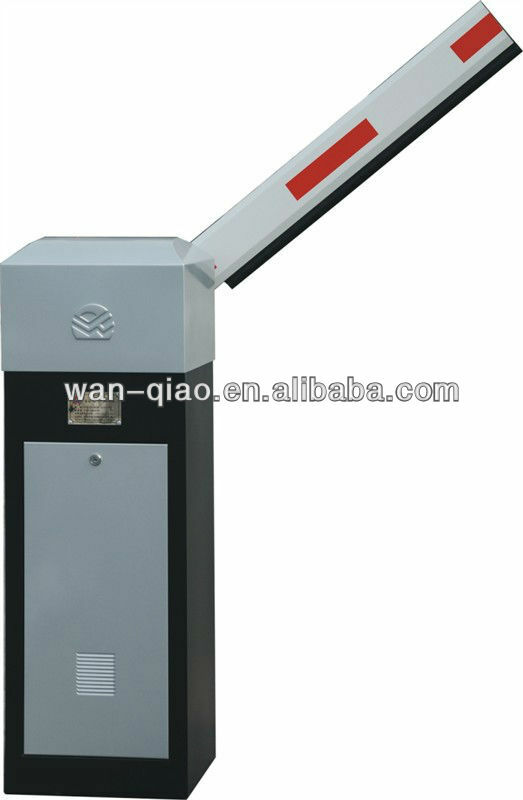 Custom and Cheap barrier gate,parking system,turnstile,parking management system,parking guidance system Supplier and Manufacturer. 4,Left side and right side arm can be adjustable. 5 ,Material:1.8mm cold rolled steel plate with waterproof and rustproof,with 8 steps of hybrid powdered coating technology ,such as acid cleaning,phosphate, etc, which making sure it does not fade in 3-5 years. 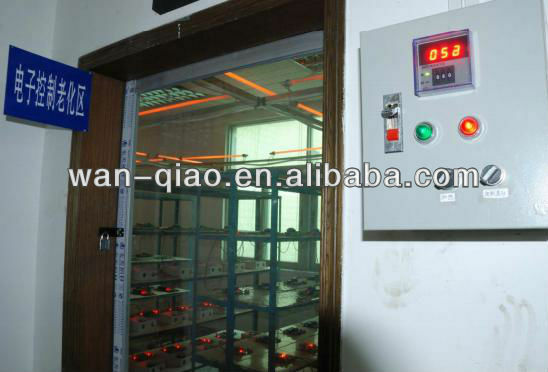 6,Barrier gate has passed the 3C test report. 7,We will present the anti-bumping functional adhesive tape and pressure waves as the barrier gate combined with parking system.